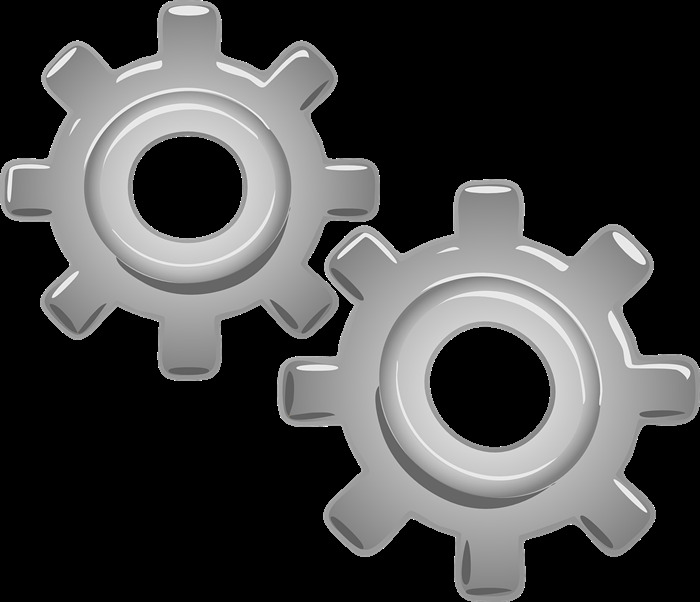 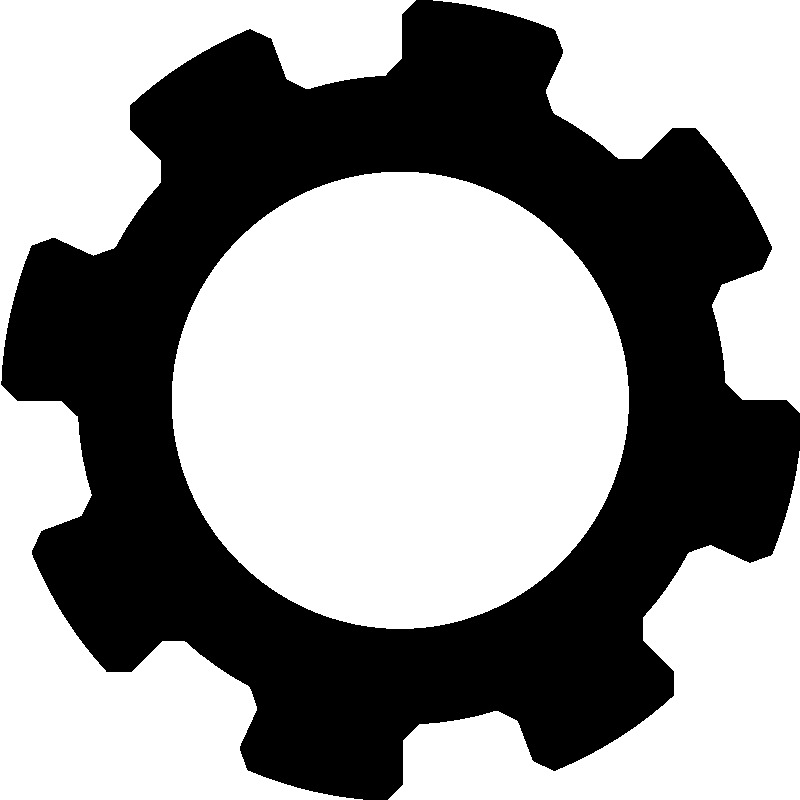 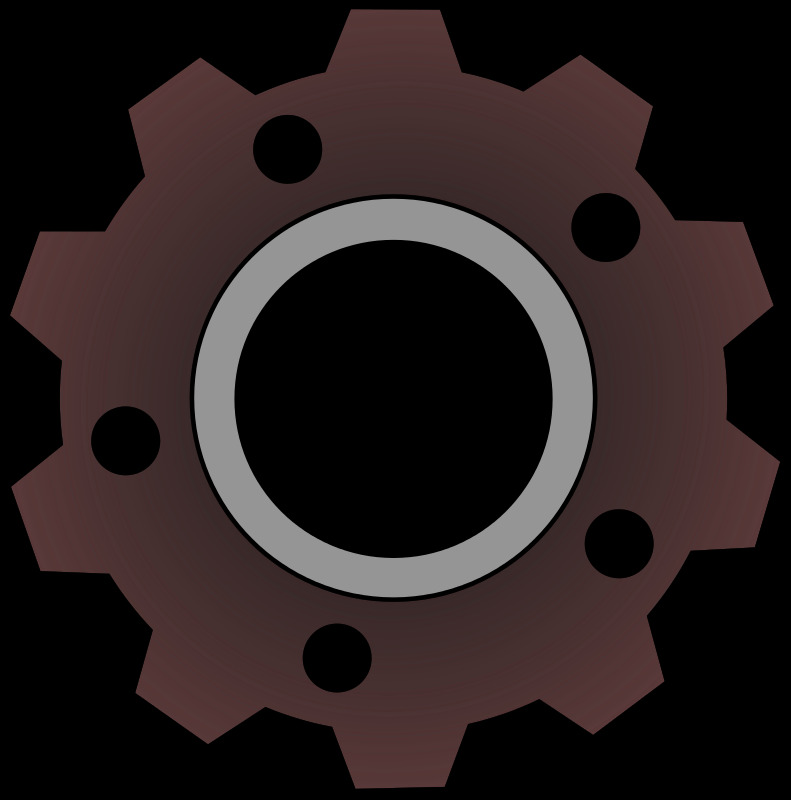 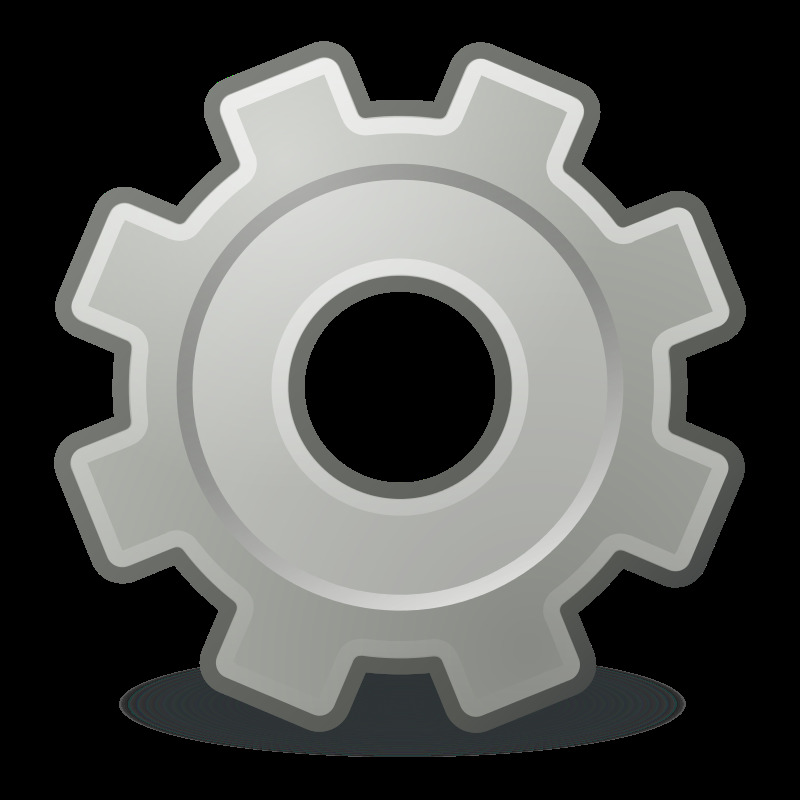 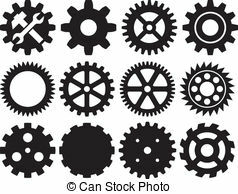 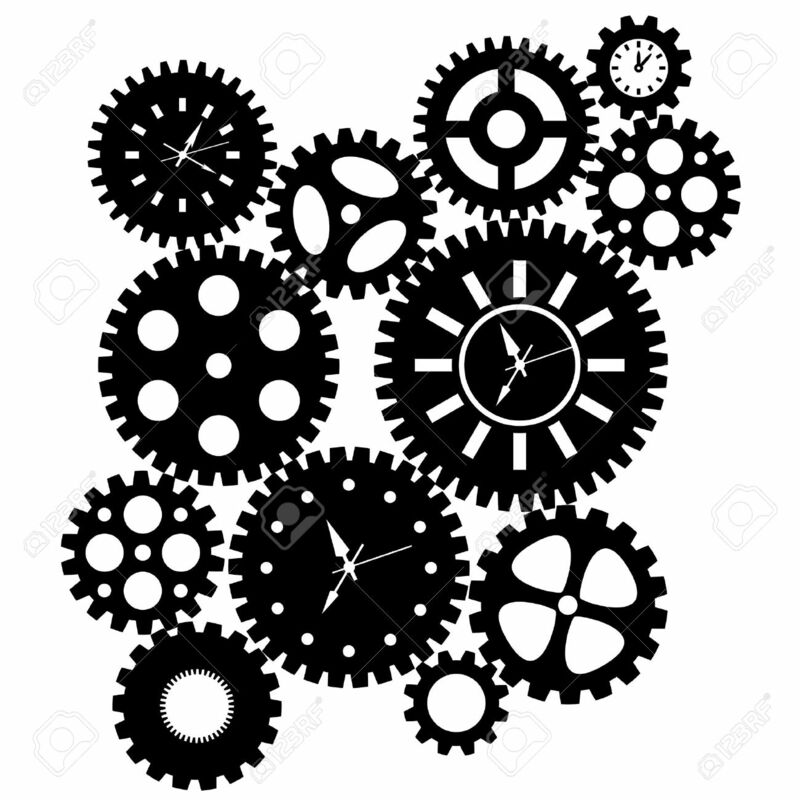 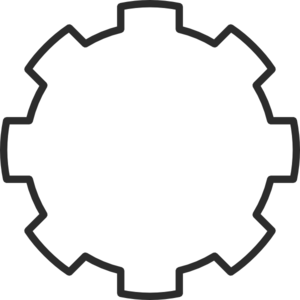 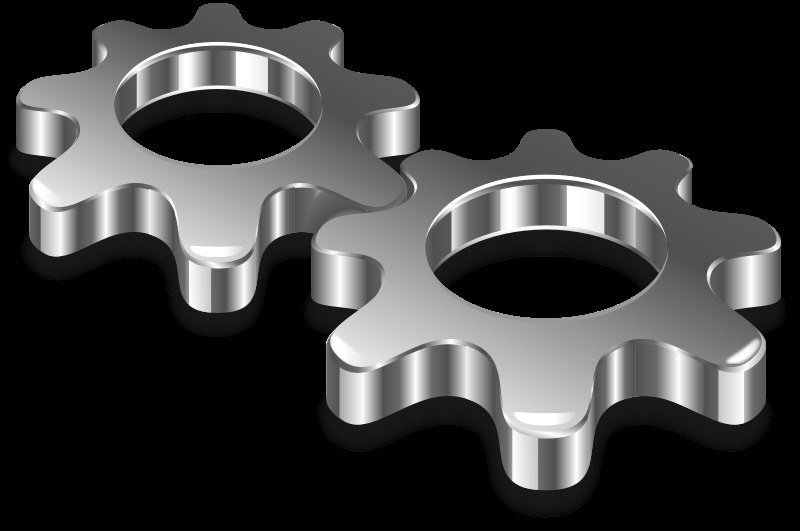 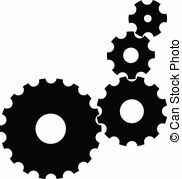 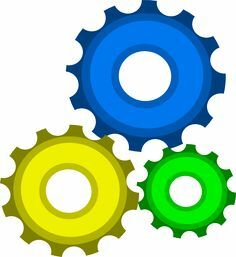 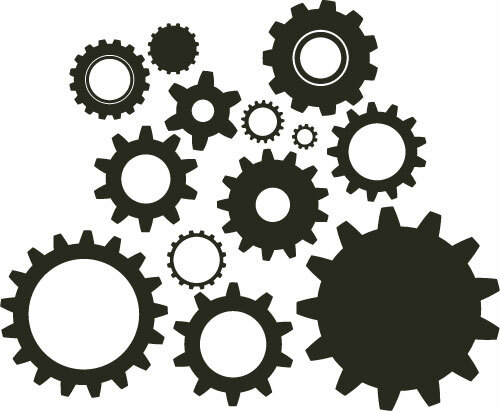 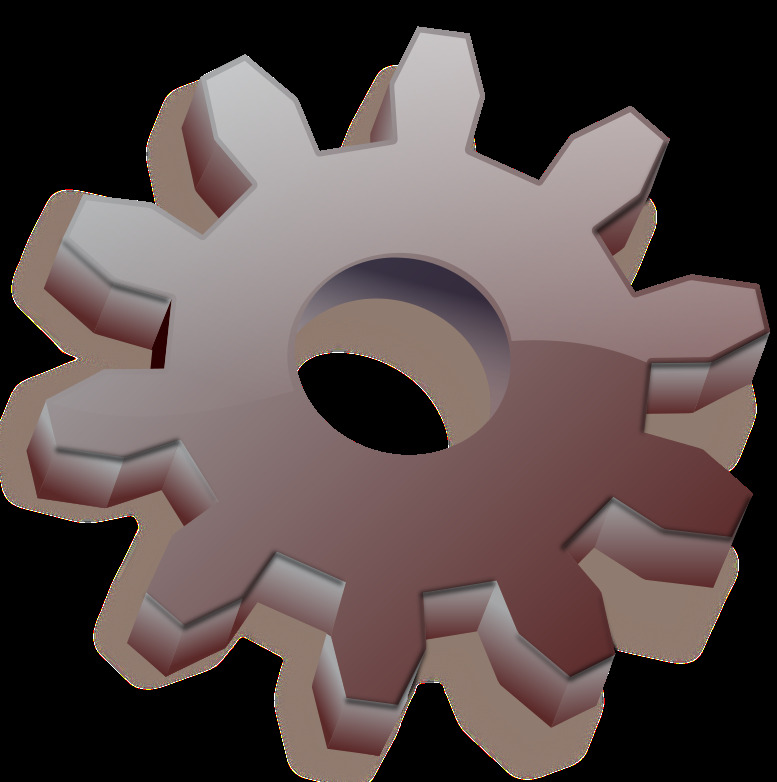 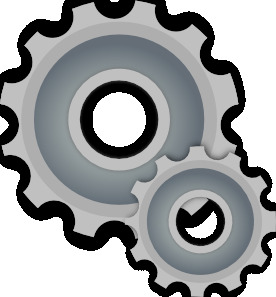 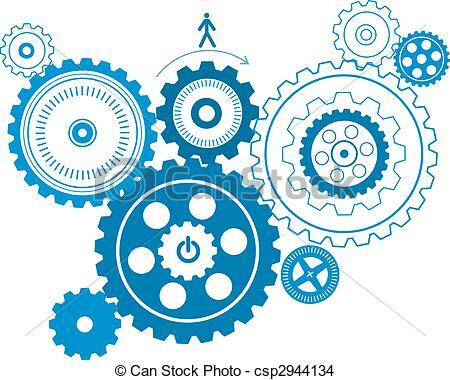 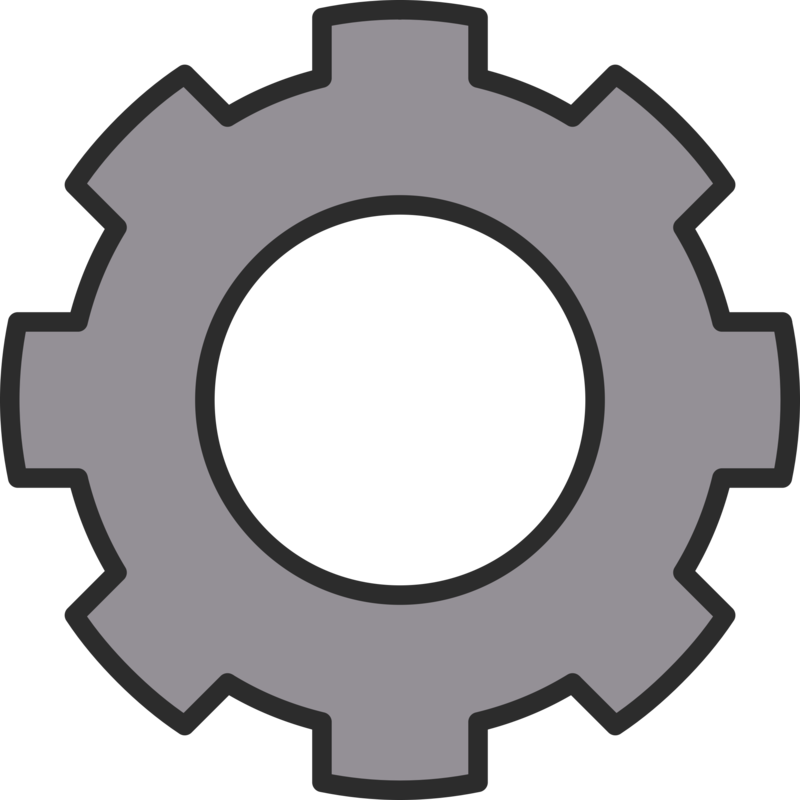 Gears Clip Art. 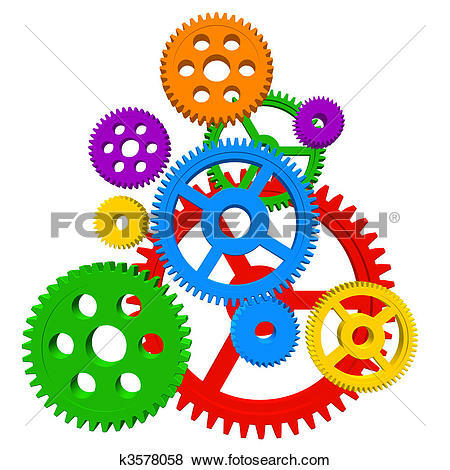 Mechanical . 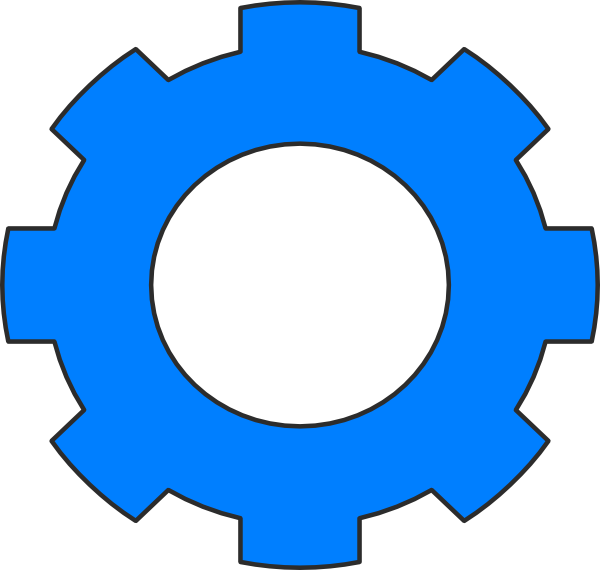 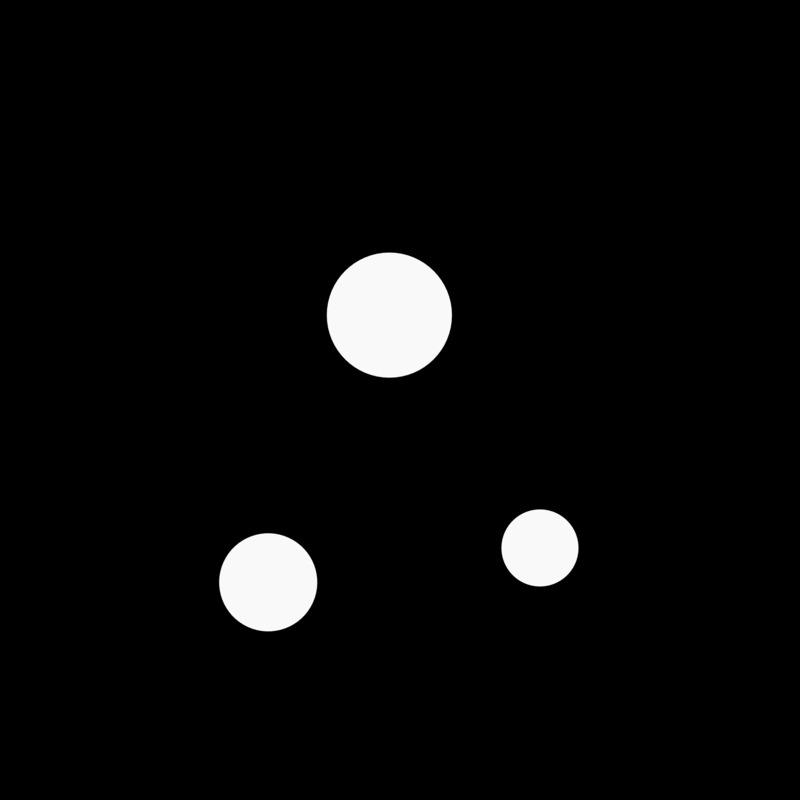 Clock mechanism: Time Clock . 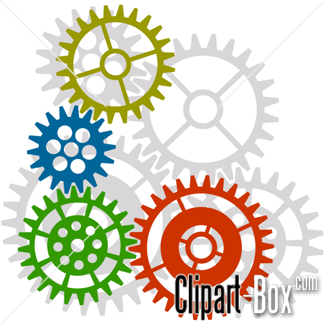 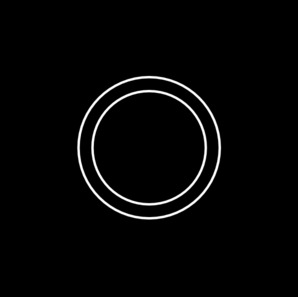 Vector Gears - Isolated Vector Gears on white background.